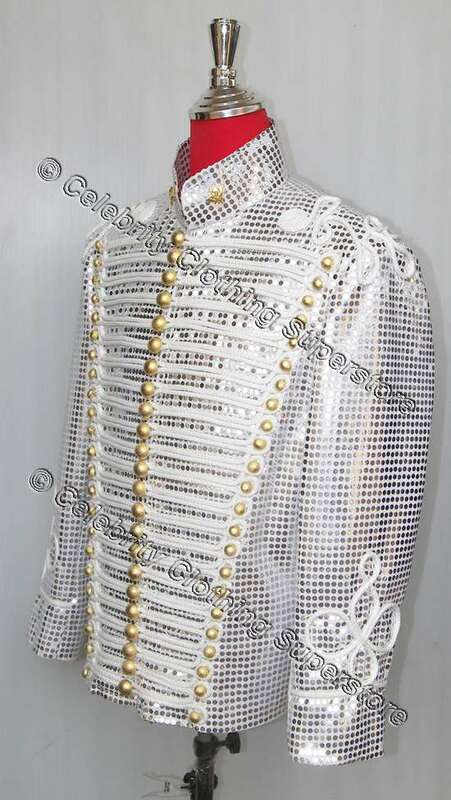 This is the Ultimate must have for any serious MJ impersonators wardrobe! 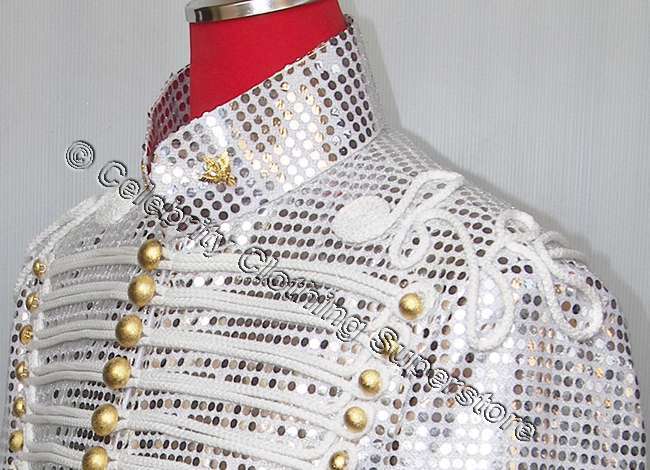 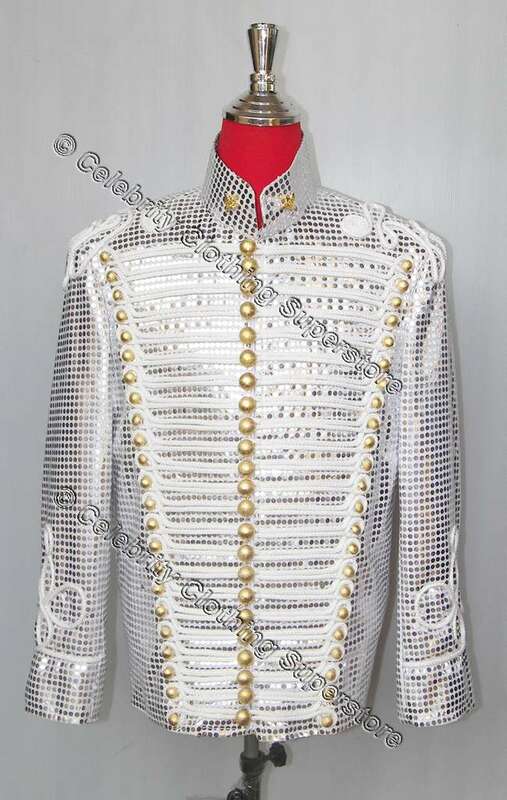 History Tour Jacket is a must for all fans and professional impersonators around the world! 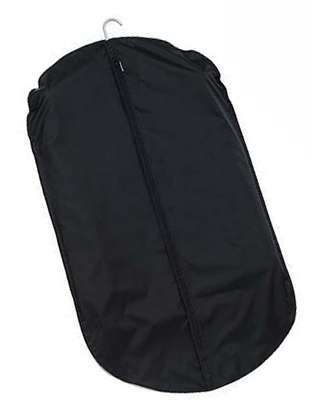 Production time is fast at just 5 - 7 working days, as soon as your purchase is finished we ship your parcel FAST guaranteed and fully insured.